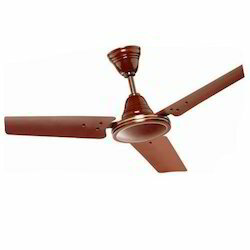 We take pleasure in introducing ourselves as leading firm by offering Domestic Fan (Dust Gold). 1) All brands & models are available. 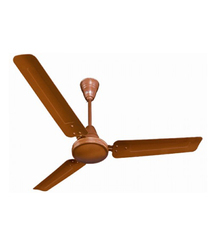 Classic ceiling fan with 2yr warranty.